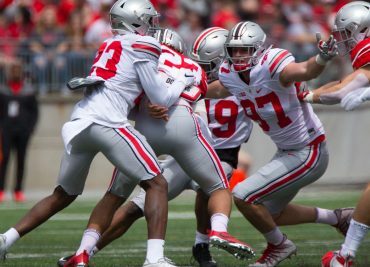 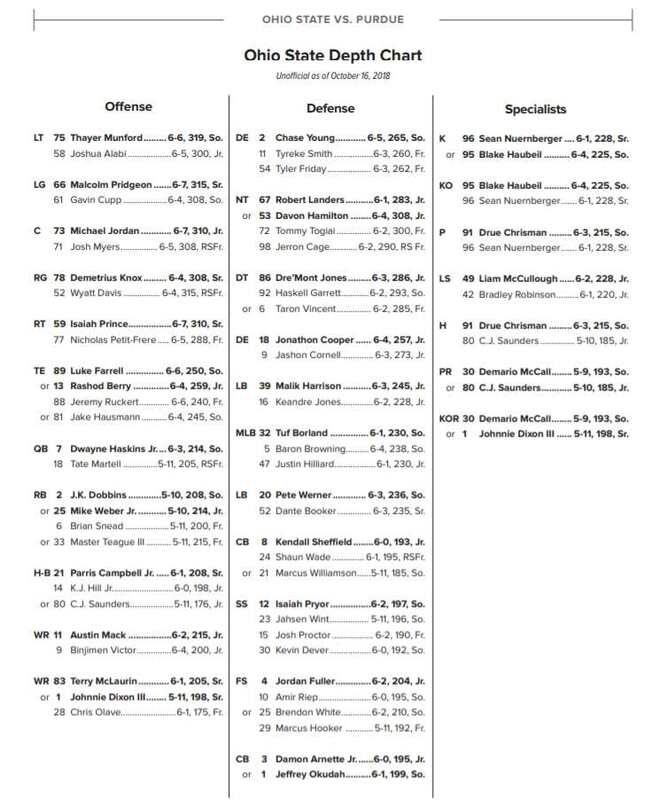 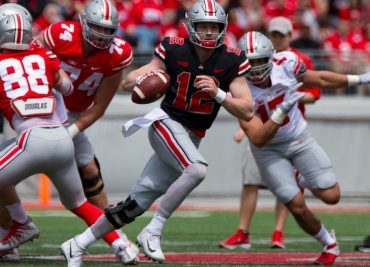 With redshirt freshman quarterback Matthew Baldwin’s inclusion in the NCAA’s transfer portal, Ohio State is now down to just two scholarship quarterbacks. 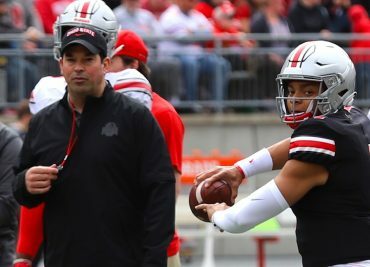 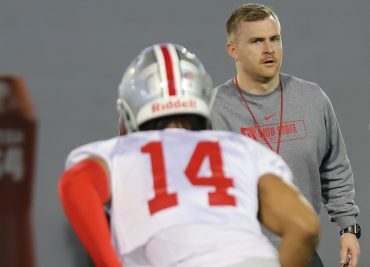 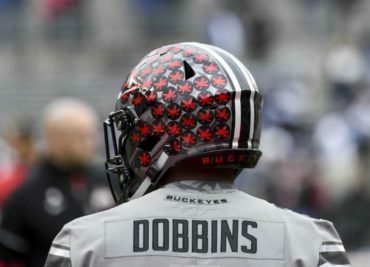 Head coach Ryan Day will be searching that same portal looking for a graduate transfer to join sophomore Justin Fields and graduate senior Chris Chugunov in OSU’s quarterback room. 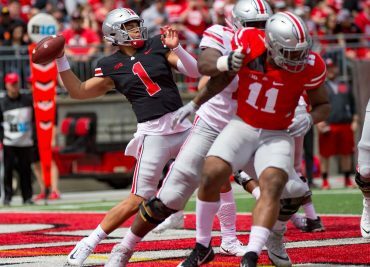 Morning Conversational: What Now For the Buckeye Quarterbacks? 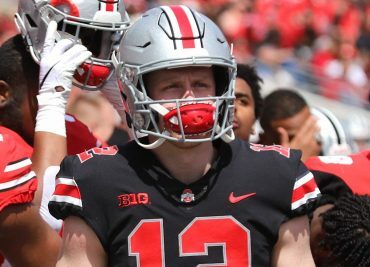 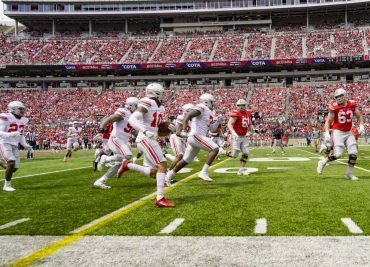 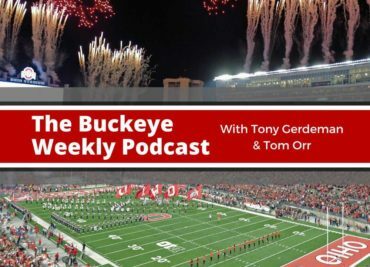 Ohio State Spring Recap — A Wealth of Options at Safety?